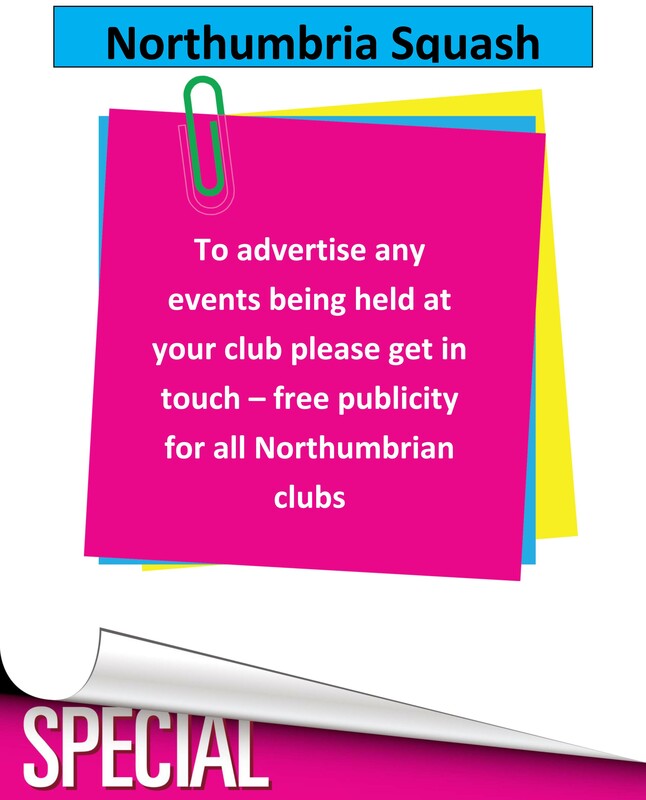 Again taking place in Manchester the nationals is for all senior age groups up to Over 75 events. 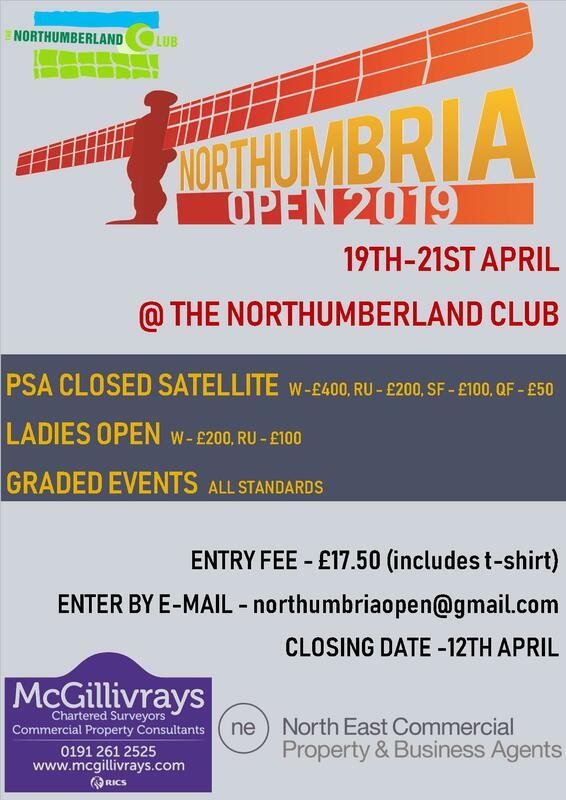 John Smith from Newbiggin made his comeback to competition after surgery last year and made it to the semi-finals of the O65 event losing out to top seed Philip Ayton. Steve Calvert also on his comeback reached the quarter-final of the O45 event losing to number 3/4 seed Frank Ellis. In the Mens event four players attepmted to qualify to the main draw, Richard Shellam, Liam Gutcher and Matt Hardy won their first matches before losing in the 2nd round. Dave Barnett made it to the qualifying finals losing out to Scottish player Kevin Moran. Sam Ward also attempted to qualify in the ladies event but lost out in her first match to Rachael Chadwick.